Kingston has launched the Wi-Drive in the Indian market, assigning Fortune Marketing, as the distributor for the product. The Kingston Wi-Drive is a mobile wireless storage device, similar to the Seagate GoFlex Satellite we saw earlier this week, except that its easy sharing application, the Wi-Drive app, is available only for iOS devices – and such, it is only meant for these devices. The Kingston Wi-Drive will be available in 16GB and 32GB capacities, with MSRPs of Rs. 9,900 and Rs. 11,900 respectively, with one-year warranty and 24/7 tech-support. It features a rechargeable battery that is rated to deliver up to 4 hours of continuous use. The device enables up to three iOS devices to access its data simultaneously, and access is over the Wi-Fi 802.11 g/n protocol (with WPA and WEP encryption), along with a password. Apart from wireless transfer of files, users can also use the miniUSB to USB cable bundled with the device. Operating systems supported for data transfer are Windows 7/Vista (SP1, SP2) /XP (SP3), Mac OS v.10.5.x, and Linux v.2.6.x. 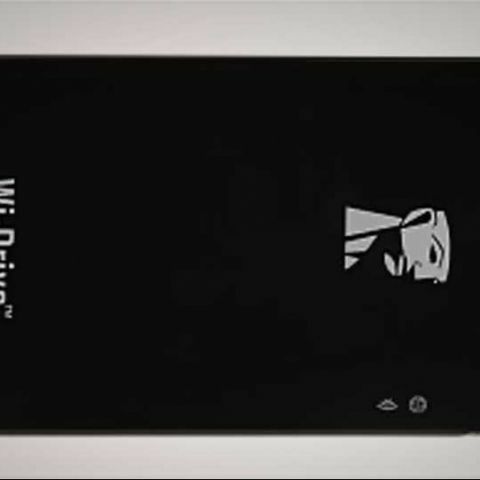 As for iOS devices, the Wi-Drive app is downloadable for free from the Apple App Store, and is compatible with iPod touch Gen 3 and 4, iPhone (3G, 3GS, and 4) and the iPad 1 and 2. How to secure my mobile device for viruses?